It just keeps getting better and better! By getting a Paycent Card, you will receive 200 PYN tokens on your Paycent App once you activate the card! This is just one of the advantages of having a Paycent Card. Nowadays, people are looking for ways to spend their digital currencies with real-time accessibility and convenience. The Paycent Card provides ease to its users; this will help users convert their digital currencies with just a few taps. Through Paycent Card, users can withdraw from automated teller machines (ATM) across 200 countries and 36 million merchants. The Paycent App will be the game changer in the financial technology industry. What makes Paycent unique is that this is the first payment solution that can cut across all borders and allows users to convert their digital currencies into fiat currencies with no hassle. 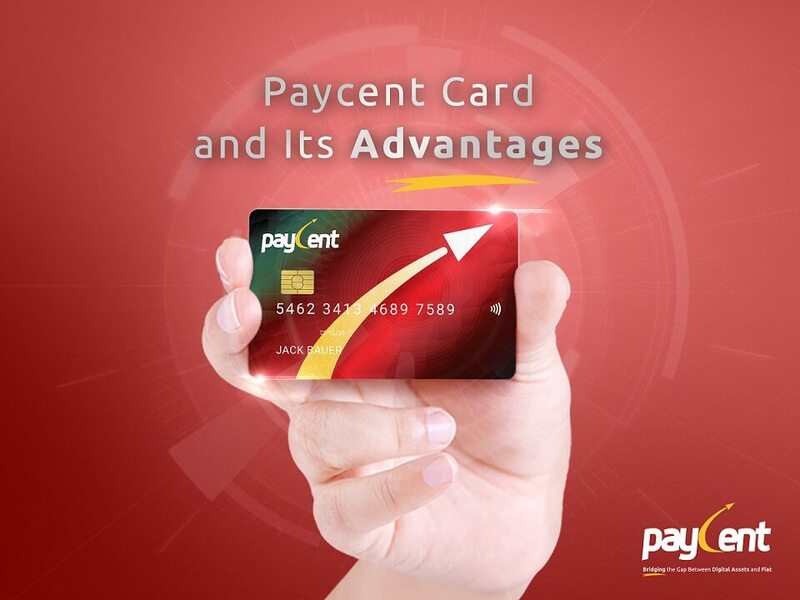 Paycent is developed by Texcent. Texcent is a global payment platform solutions provider. We are dedicated to deliver fully integrated mobile applications and providing an unparalleled online experience to Asia and the world. To stay updated with latest news about Paycent, read our blogs.